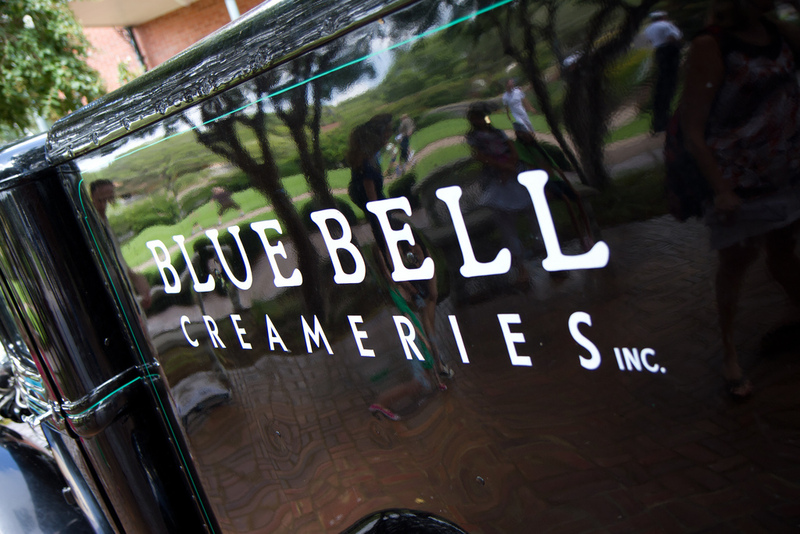 South Carolina – Blue Bell Creameries has announced plans to lay-off 750 full-time workers and 700 part-time employees across its plants due to loss of company revenue and product recall that became necessary since listeria contamination broke out in two of its production lines – leading to sickening of six consumers and alleged death of two others. At the Blue Bell distribution center in Lexington County, South Carolina, several dozen workers will be relieved of their jobs, and this purging will be carried out in all the company’s distribution centers which have 30-50 workers each. The first batch of 1,450 employees to go amounts to 37% of the 3,900 employees in the foods company; and another 1,400 will have to be placed on temporary leave of absence, while the remaining workers essential to cleanup and repair services will only be retained on half-pay. According to Paul Kruse, president and CEO of the Texas company, the retrenchment became necessary in order to reposition the 108-year-old company after being hit by a series of listeria contamination issues that necessitated the nationwide recall of its products and consequent loss of revenue. Blue Bell had on Thursday signed an agreement with health officials in Oklahoma and Texas before announcing the layoffs on Friday, and the company is set to resume operations again as soon as all hygienic procedures and safety standards are put in place. About a third of its workforce is already affected by the massive retrenchment, but several workers understand this is necessary following recent contamination issues the company has faced.